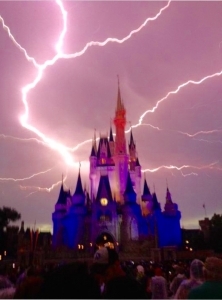 Orlando Scooter Rental - Rent an Electric Wheelchair for Disney, Universal, Epcot and more. Rent mobility scooters (electric wheelchairs) for use in Disney’s Magic Kingdom, Epcot, Universal Orlando, SeaWorld, Islands of Adventure and all Orlando theme parks! No charge for delivery of mobility scooter rentals for 3 days or more within 10 miles of Theme Parks. Delivery fee for less than 3 days is $25 additional for a one (1) day rental and $20 additional for a two (2) day rental. To find out how many days your rental would be and if there is a delivery fee, click Book Now and scroll down and input your dates and times and select your scooter type. Why Rent Scooters from Scooter Vacations? The only Orlando scooter rental company to provide concise weight ratings to ensure a 12-15 hour theme park ride time at Disney World, EPCOT, Universal Orlando, Islands of Adventure, Sea World, and throughout Orlando theme parks. Rents mobility scooters that have upgraded batteries and fast battery chargers. Offers six different mobility scooter models for rent. Delivers to Orlando hotels, resorts, timeshares and private residences. Has ECV rentals (a.k.a. electronic convenience vehicle or mobility scooter) that are specifically configured for using the on-property hotel buses, boats and/or monorail transportation at Disney World and boats at Universal Orlando. Has mobility scooter rentals that are specifically designed to be lightweight and easily portable to fit in a car or taxi trunk for those who are commuting to the theme parks from Orlando area hotels. Has the longest telephone reservation hours, taking reservations or answering any of your questions regarding a mobility scooter rental for Orlando from 7 am to 10 pm. Offers a luxury scooter rental model that has front and back suspension. A rental ECV for up to 550 lbs capacity and will still provide 12-15 hours or more ride time. A stylish, large wheeled, motorcycle look, scooter for rental. Has videos of each scooter rental model so you know what you are getting. Offers a portable sunshade for rent that easily attaches to any of our scooters. Is the exclusive charitable mobility partner to Kids Wish Network and Starlight Children’s Foundation. Our electric wheelchairs offer better mobility, higher weight limits, better availability and stay with you all day as you hop from park-to-park. 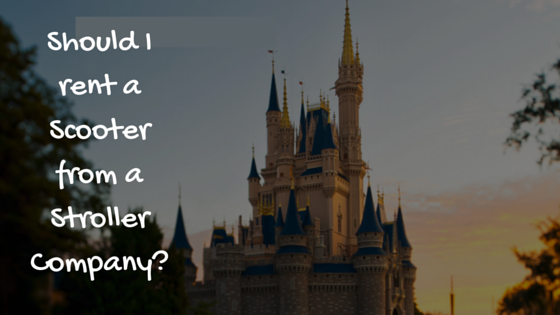 Are you bringing a princess to the Orlando, Disney World area? characterdresser.com offers in-room Princess Packages. 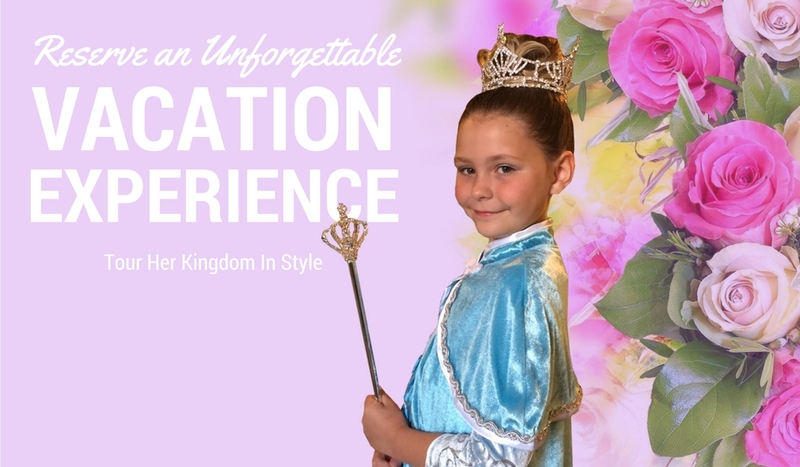 A Royal Dresser Princess Specialist will arrive with your package items and demonstrate them resulting in a full transformation into the princess of her dreams. And best of all is you can now repeat the process with all the items in your Princess Package every day or your vacation and/or at home.